What’s Hurdlr, anyway? Why would you want to win an annual subscription to it? It’s tax time. Your expenses are all over the place. Your receipts are in a shoebox – maybe a mix of virtual and real. 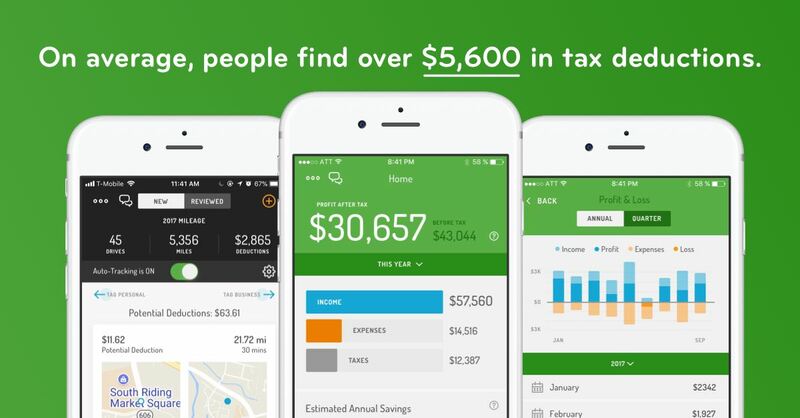 You always mean to keep track of your finances and taxes, but you just don’t have time for it. Well, a finance software like Hurdlr will clean things up. 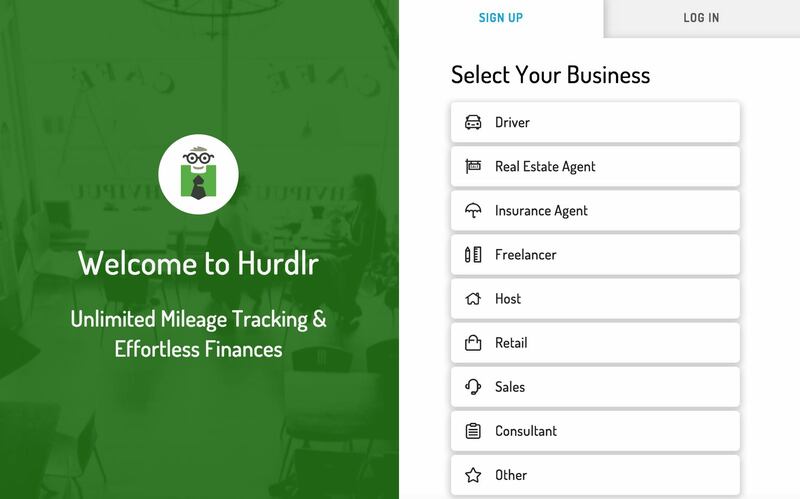 Hurdlr is an app built for self-employed entrepreneurs and side hustlers that automatically tracks mileage, expenses, income streams, and tax deductions in real-time. That’s you, aren’t you? And, how does this sound? 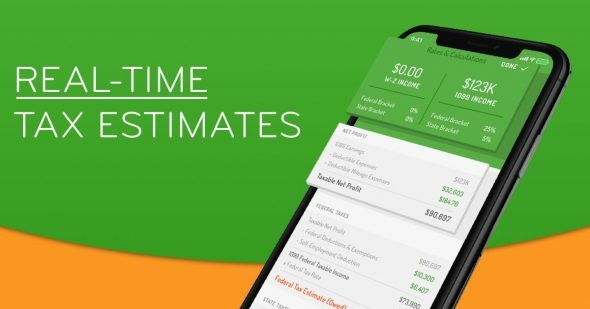 By calculating valuable tax deductions and automating financial records, Hurdlr helps the average user save $5,600 per year on their tax bill. Who wouldn’t want to save that much – without even getting a headache crunching the numbers? This is one tool for freelance writers that you want in your arsenal. Hurdlr also enables you to determine real-time finances, profitability, and taxes. You can actually tell how much you’ll make before and after tax. It also auto tracks mileage, expenses, and deductions. Learn more about Hurdlr by following them on Facebook and reading their blog. You can try Hurdlr for free, but you’ll have access to more features with the premium subscription, naturally. The good news is that this week, you get the chance to win an annual subscription worth $60 to Hurdlr premium. The giveaway starts today, October 22 and ends on October 28. The winner will be announced on October 29.